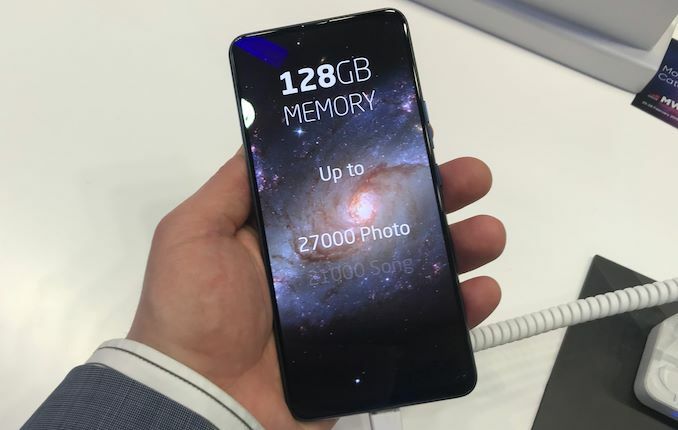 Last week at Mobile World Congress 2019, Condor Electronics introduced its new premium smartphone. The Allure X sports a large AMOLED display with a 92% screen-to-body ratio, a higher-end MediaTek SoC, and advanced imaging capabilities. Meanwhile as a premium-tier product as opposed to an outright high-end flagship phone, Condor is building and pricing the Allure X relatively conservatively, intending to sell the phone for around €300. The Condor Allure X is equipped with a 6.39-inch AMOLED display featuring a 2340x1080 resolution, laid out in a 19.5:9 (2.17:1) aspect ratio. 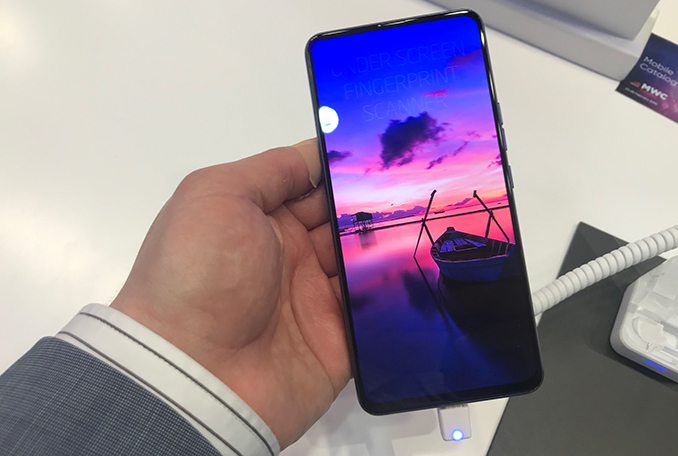 The display is an important selling point of the smartphone as it spans across the entire front surface of the handset. 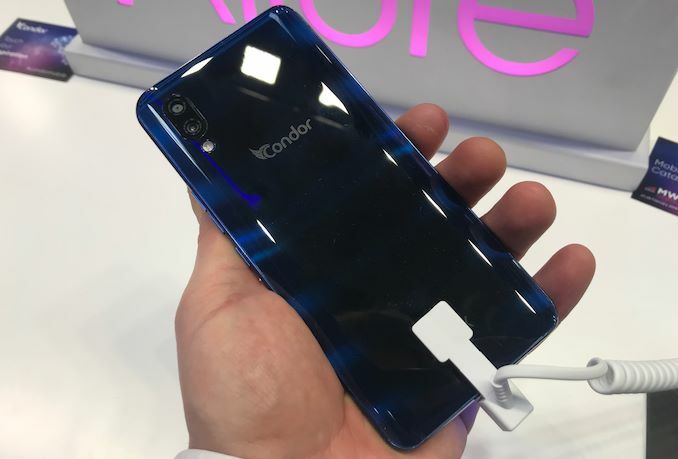 To make it possible, Condor had to use a pop-up 8 MP front camera as well as an in-screen fingerprint scanner. As for the main camera, it's comprised of two modules: a 16 MP RGB camera and a 5 MP depth sensor, which are paired with a LED flash. 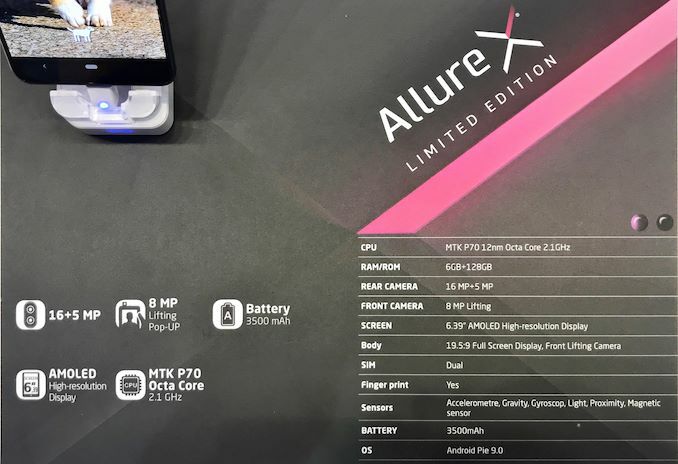 The Allure X is powered by MediaTek’s P70 SoC (4x Arm Cortex-73, 4x Arm Cortex-A53, Arm Mali G72-MP3 graphics, Cat-7 DL/Cat-13 UL 4G/LTE) and paired with 6 GB of RAM and 128 GB of NAND flash storage. The smartphone also features all the usual sensors: accelerometer, gravity, gyro, light, proximity, and magnetic. 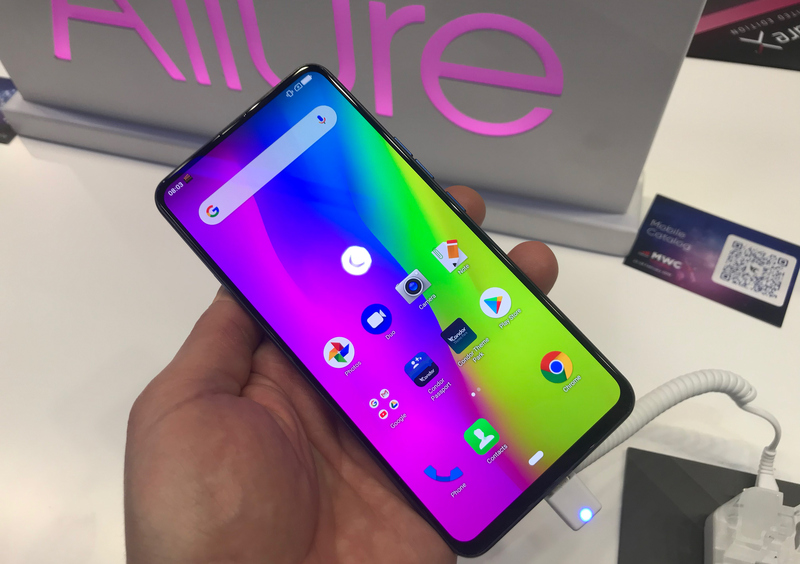 Condor is equipping the Allure X handset with a 3,500-mAh battery, which is in-line with other large smartphones available on the market today. The Allure X will be available in the near future with Google’s Android 9.0 operating system. As noted above, the handset is aimed at the premium, sub-flagship market, with Condor aiming to get the phone out for around €300. And while the phone isn't intended to go toe-to-toe with the flagship phones from the bigger vendors, this is still a very aggressive price for a phone with such a large and advanced AMOLED display. One of the reasons why Condor prices its Allure X phone this way is because of its domestic market of Algeria. Another reason is, perhaps, because the company wants to expand beyond its home turf, and needs to compete against better-known players. In that respect, the launch of the Allure X is part of a larger effort by Condor to break into the wider global marketplace. Right now the company is better known as a consumer electronics brand from Algeria, where it supplies everything from smart watches to washing machines to tablets to refrigerators. So getting traction in the larger and very high profile smartphone market would help expand the company's brand significantly. "All products should be what I want". Maybe you are looking at the wrong product, how about that? It's a 300E phone with decent specs and 128GB of (faster) internal storage. If you want something on top of that there are other phones to satisfy you.